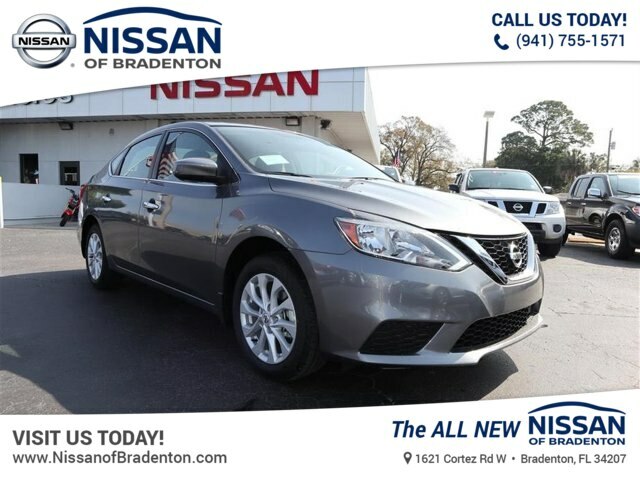 Gun Metallic 2019 Nissan Sentra SV FWD CVT 1.8L 4-Cylinder CVT, Charcoal Cloth.29/37 City/Highway MPG*Vehicle savings include all available manufacturer rebates and dealer discount. All customers may not qualify. See dealer for details. A copy of the advertisement must be presented at time of purchase to receive any special or advertised price. Prior sales are excluded. We attempt to update this inventory regularly, however, there can be a lag time. Please call us at (941) 755-1571 to verify pricing and availability. * Prices are PLUS tax, tag, title fee, $887 Pre-Delivery Service Fee and $185 Electronic Tag Registration Service Fee. 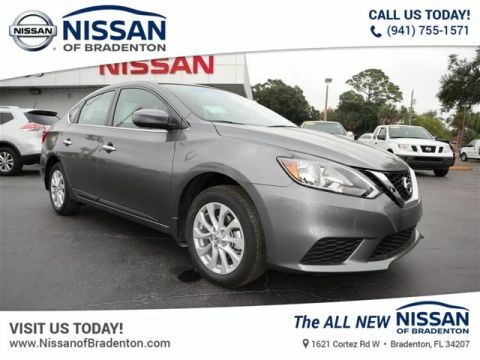 * Nissan incentives are included in dealer discounts. See dealer for details. 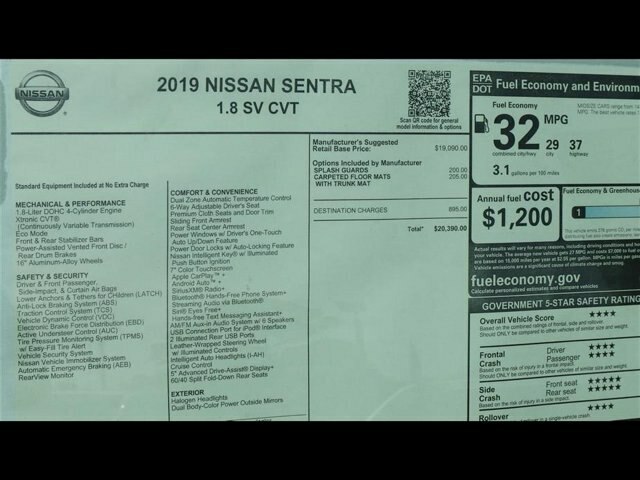 Prices do not include dealer installed options. A copy of the advertisement must be presented at time of purchase to receive any special or advertised price, prior sales are excluded. We attempt to update this inventory regularly, however, there can be a lag time between sale of a vehicle and updating of inventory. Special APR from NMAC is in lieu of certain rebates and discounts, must see dealer for complete details. 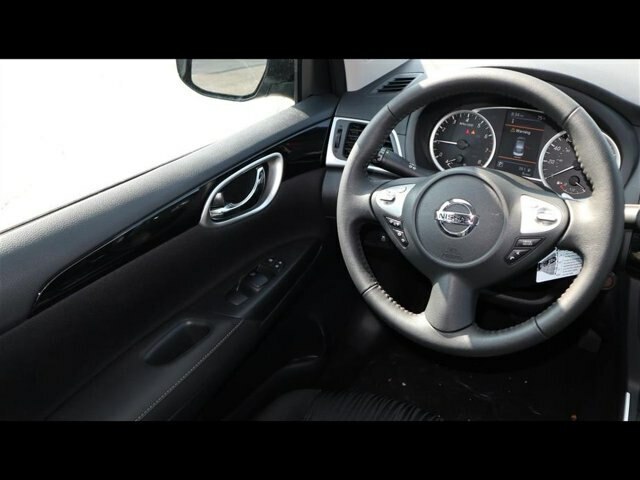 * Select New Nissan models must finance with NMAC or you will lose up to $2,000 in dealer savings or rebates. 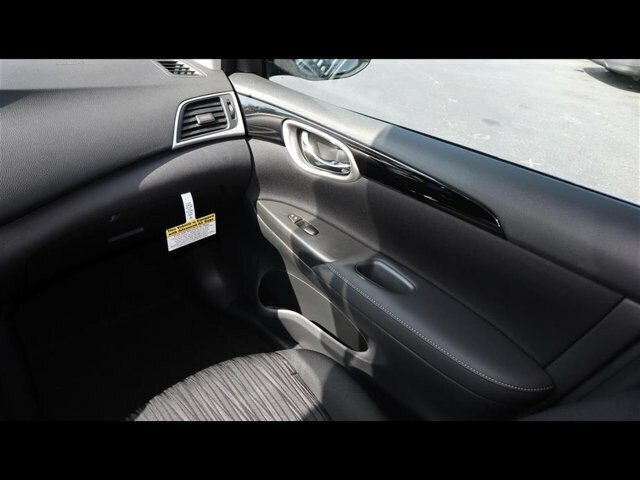 * Prices shown are for in stock vehicles on retail purchase only excluding lease transactions. All prior sales are excluded. 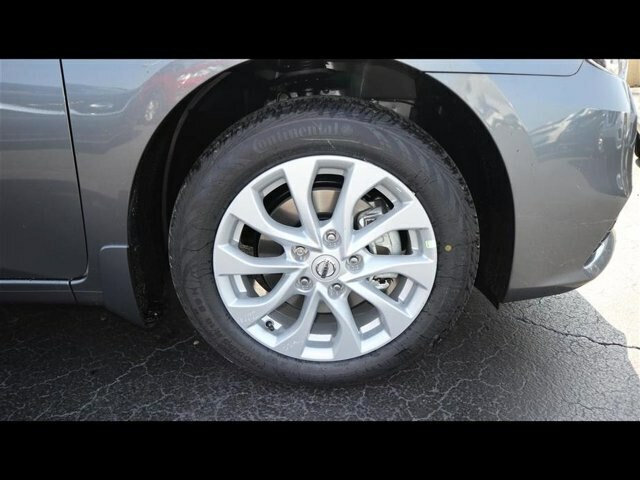 Dealer retains all rebates and incentives. Please see dealer for complete details. Best customer service.. I made an appointment that morning i was there that after noon.. Once i got there i was out.with my car running 100 % better. I showed up to look at a Versa. While talking with the salesman, Ray< he decided to get the keys for a Sentra too. 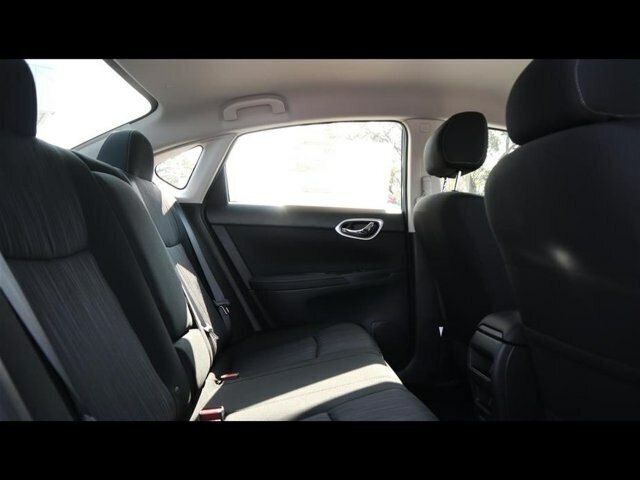 I sat in the Versa and it was really too small so I looked at the Sentra. It was great. 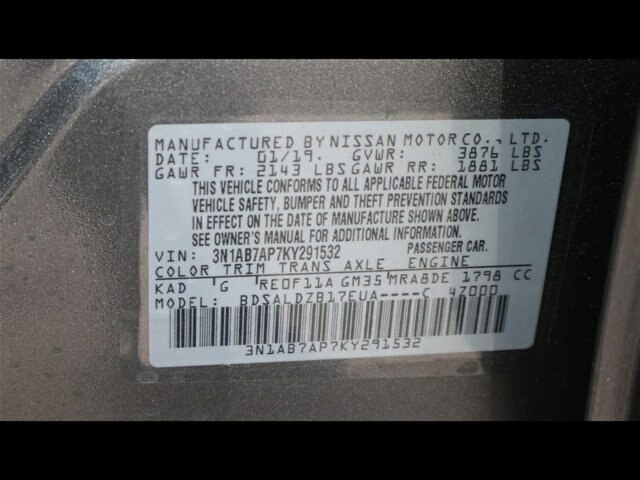 I had emails from the other Nissan dealer in town. I contacted them to see if I could get a better price. They were friendly in their reply. They actually gave me a better price. Then they started pushing for me to come in in the next day or 2 and put a deposit down to hold the cart and deal. 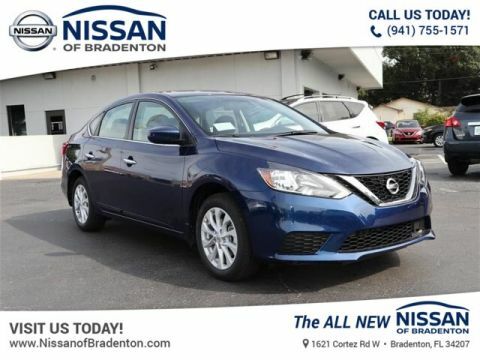 Needless to say I went back to Nissan Of Bradenton and got my Sentra. The people there are amazing. Service was great and done in a timely manner, everyone was nice. Nick checked on everyone in the waiting area frequently, always asking if he could get us anything. 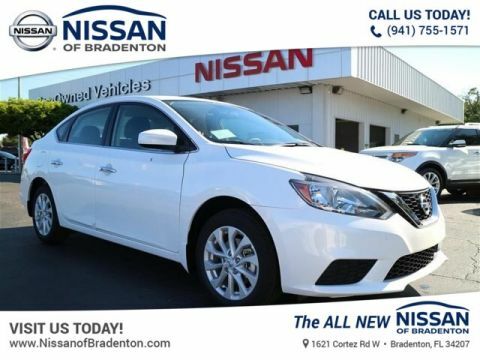 Complete this form or call (941) 304-5485 to get our best price on this very popular Sentra! 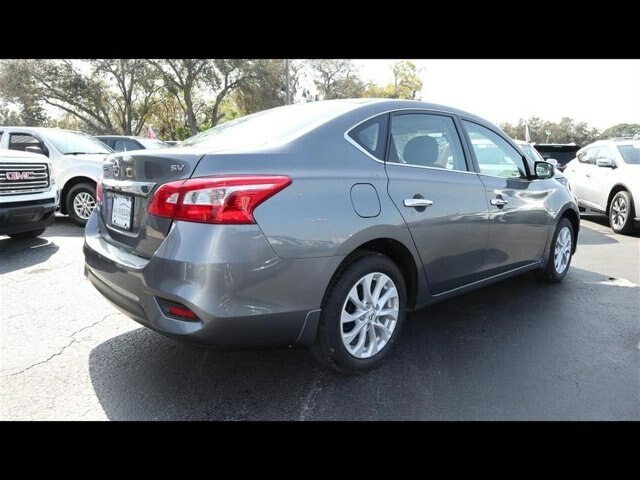 This is a really nice Sentra! We’ve had significant interest in it today! Schedule a no-obligation test drive online now. Complete this form or call (941) 304-5485 to schedule a free no-obligation test drive today! Complete this form or call (941) 304-5485 to ask us a question about this very popular Sentra! 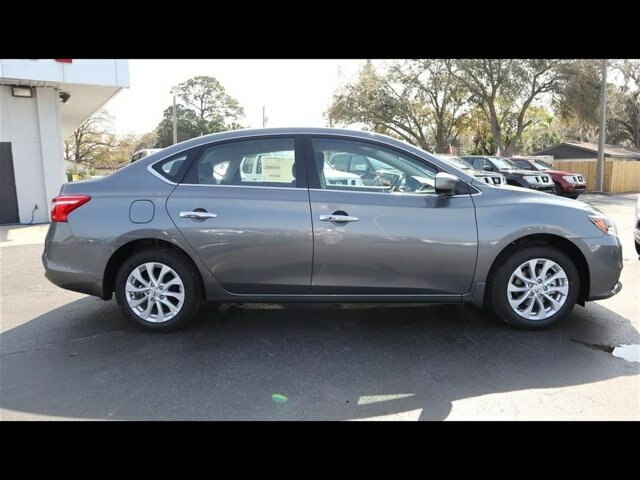 This is a really nice Sentra! We've actually had significant interest in it today! Easily check if it's still available below. Complete this form or call (941) 304-5485 to confirm that this vehicle is still available! 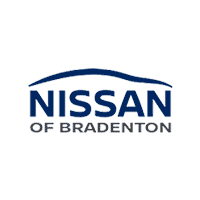 Nissan of Bradenton	27.4618444, -82.5780254.